Protecting the environment is a vital cause for companies responsible for the future of Earth. There are companies establishing whole forests nearby their cities or chain stores plating trees and flowers in every town they open a new store in. On the occasion of the 60th anniversary of Elizabeth II reign, 6 million trees were planted in England. Magyar Suzuki Corp. will put even more emphasis on environmental protection in the upcoming period. 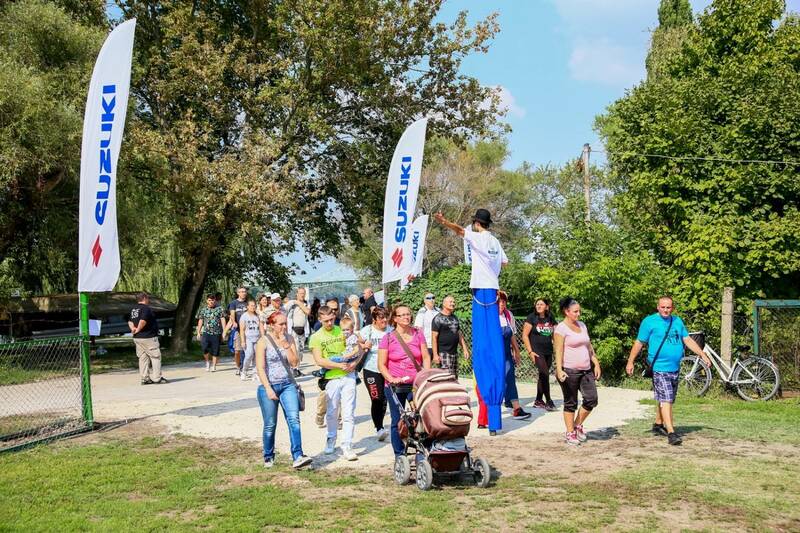 As a first step, more than 7000 people participated in Green Expedition challenge during Suzuki’s Family Day where participants received coupons after completing the tasks. 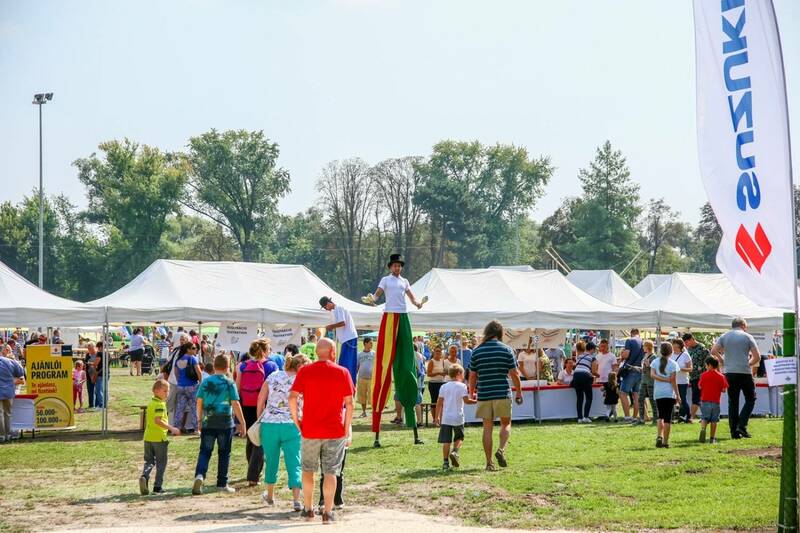 The coupons can be exchanged to green plants next spring that will be jointly planted in the nearby roundabout to establish Suzuki Ring, the latest Esztergom spectacle. The company’s organizational development programme which will be determinant in the company’s upcoming years started with the long-term, engagement-enhancing event of Suzuki Family Day. The community-building event symbolises the process that guarantees success in an efficient organisational operation. Furthermore it points out how much Magyar Suzuki considers the environmental and labour market perspectives. As a result, the Company develops in parallel with the city of Esztergom and the region, while making efforts to efficiently utilize all available resources.